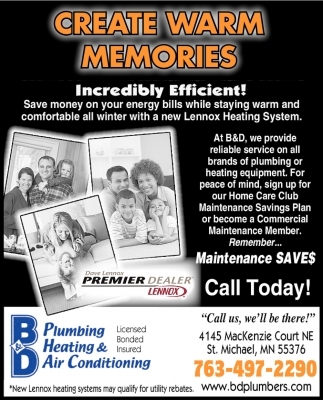 Call Us, We'll be There! 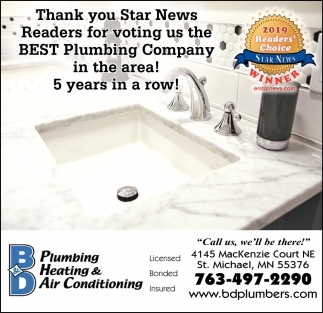 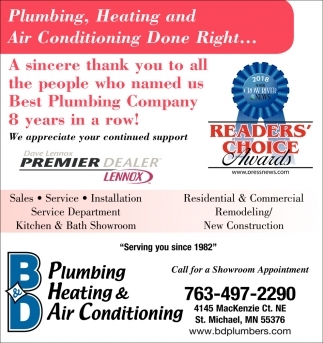 A Sincere Thank You to All the People who Named Us Best Plumbing Company 8 Years in a Row! 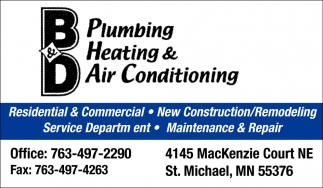 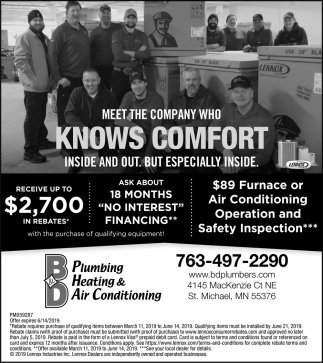 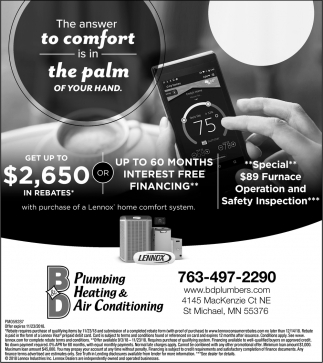 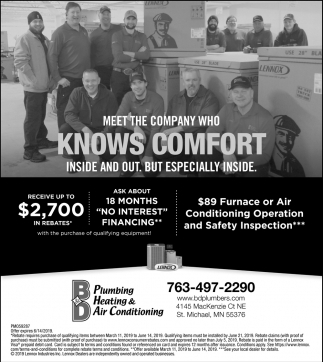 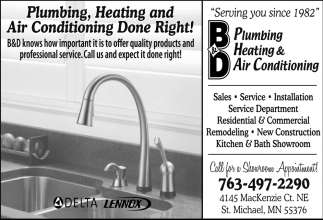 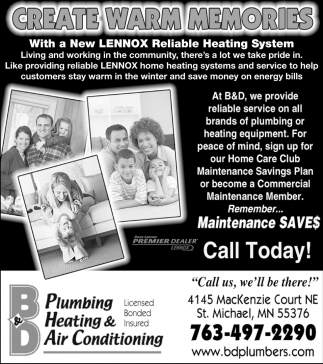 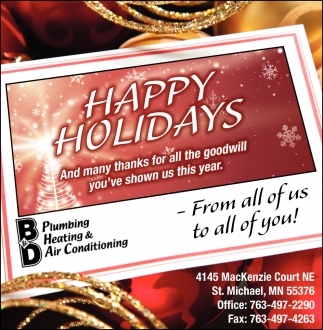 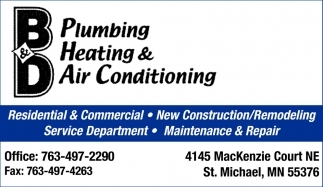 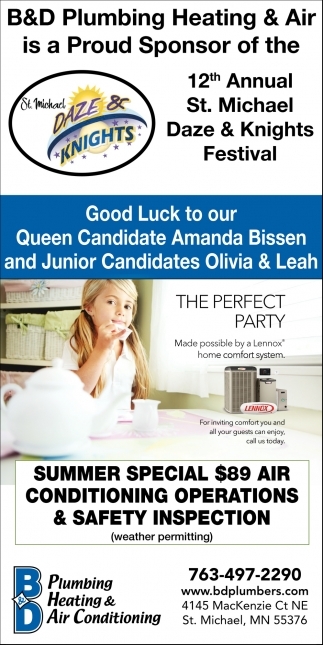 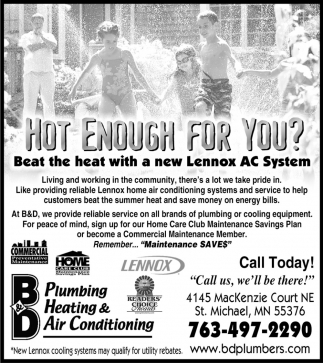 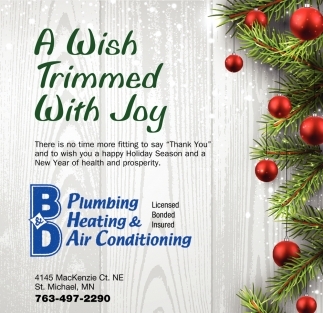 Plumbing, Heating and Air Conditioning Done Right!